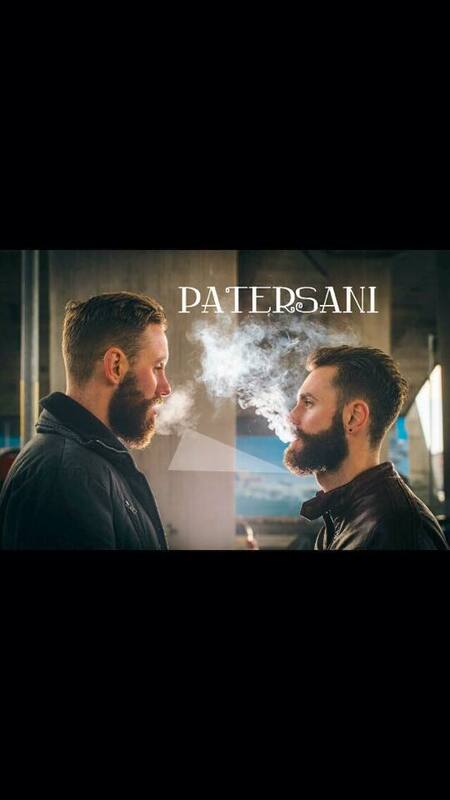 Patersani name and artwork printed on Gildan Softsyle shirts. Available in black, grey, or blue-grey. £3.00 First class UK shipping will be added at checkout.